Getting ready to say ‘I do’, or maybe you’ve just wrapped up your big day? 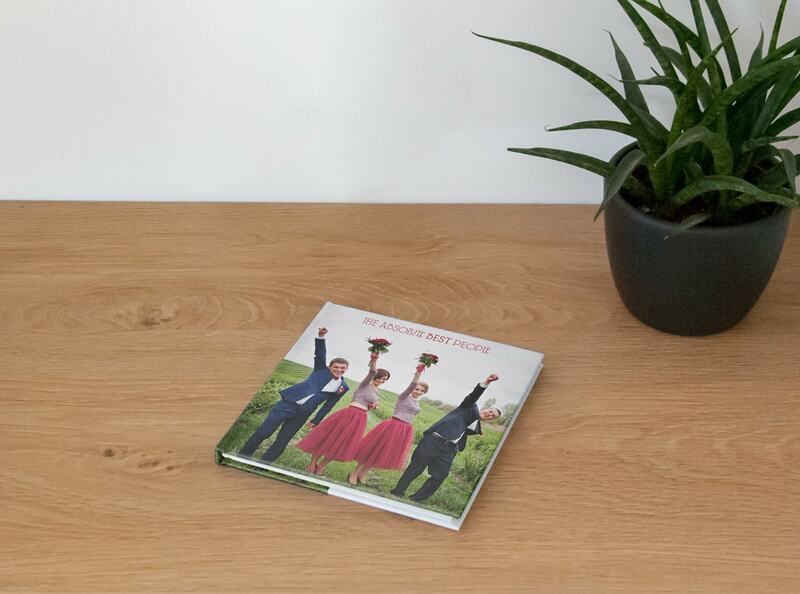 Look back on the perfect wedding with the perfect photo book from bonusprint. Here are nine tips to help you get creative with yours. Newlyweds and anyone about to walk down the aisle, this one’s for you. 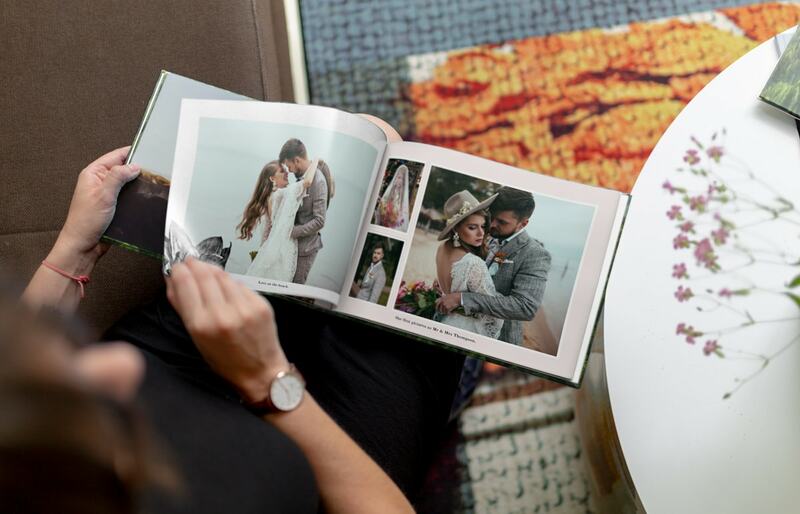 We’ve got nine easy tips to help you make the most amazing wedding photo book from bonusprint, so you can celebrate one of the most memorable moments of your life. 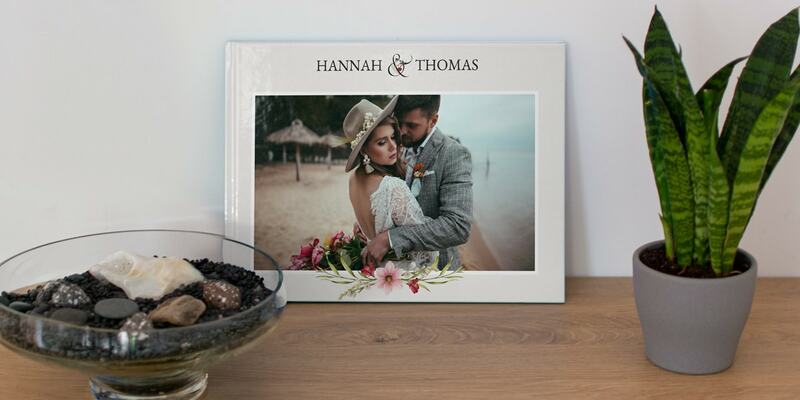 And even if you’ve just done best man or bridesmaid duty, you could pick up some creative ideas from us too on how to make a stunning wedding album for the happy couple you know. 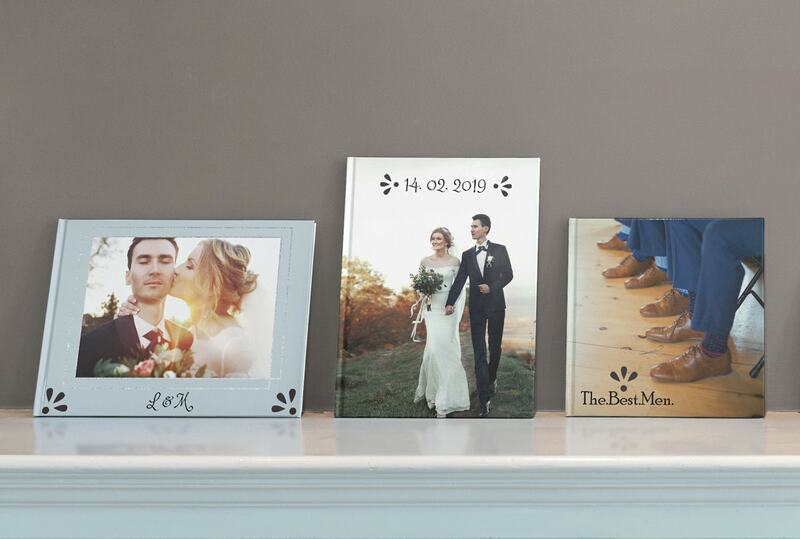 Creating the best wedding photo album ever sounds like a big task, but it’s so simple to do. You can make your own from scratch with our online and downloadable editors, or you can customise one of our beautiful pre-designed photo books. And if you follow some of our top photo organisation tips before you get started, you can make the whole process even easier. But before you dip into managing your photo files, here are some creative ideas to get you feeling inspired. There’s not just one style of wedding that suits everyone’s needs. 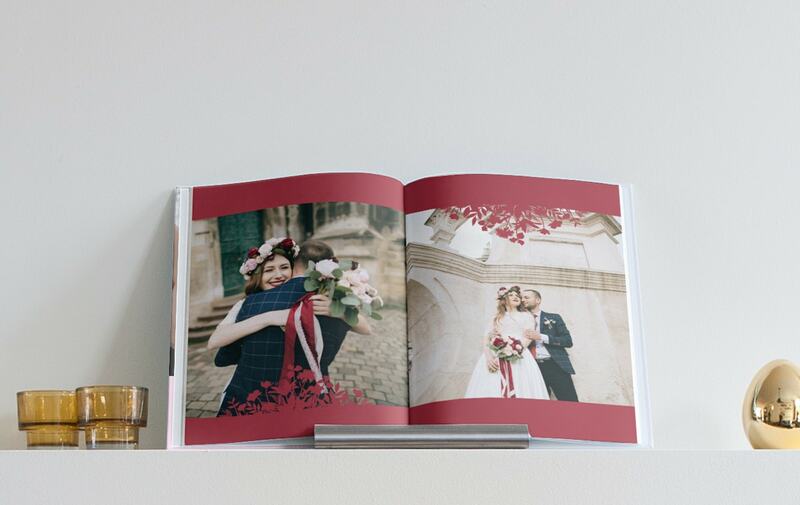 The same applies to wedding photo books; there’s a range of layouts and sizes that work for different tastes and purposes. You could use a small square photo book to make little keepsakes for your guests. A large portrait book would work brilliantly for posed shots of just the married couple. And an extra-large landscape wedding photo album would make a stunning coffee table book to create a talking point in your living room. Do you ever have days when you’re feeling super creative and can’t wait to get stuck into a new project, and then the next you might have lost your spark a bit? 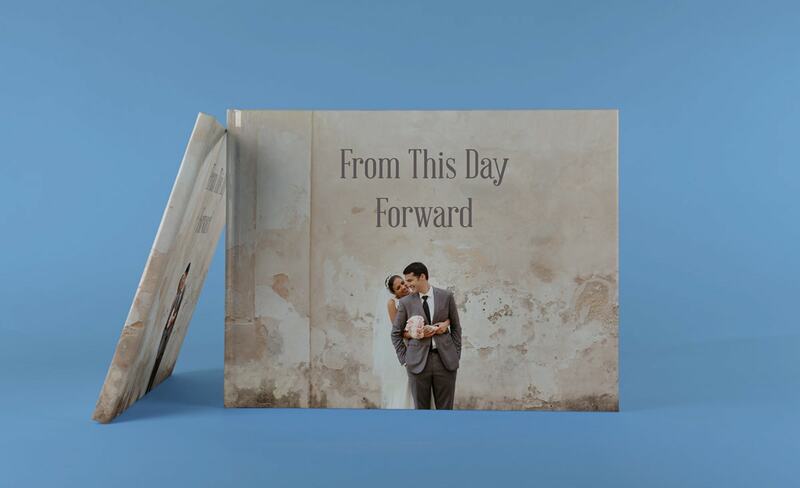 For those days when you need a little inspiration, you can try using one of our pre-designed wedding photo books. There’s a range of designs to choose from, so you’ll find the right style to match the overall look of your big day. 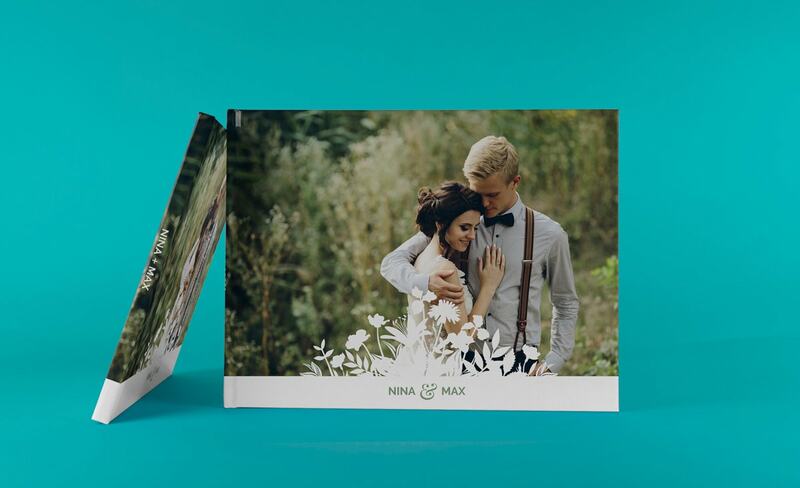 And if you’re in the planning stages of tying the knot and love keeping everything consistent, you can even create wedding invitations and a wedding album in the same theme. Have a browse at our designs to see which book suits your style and which ones have matching cards too. You can also see how easy it is to customise a pre-designed album in this simple step-by-step guide. We know you shouldn’t judge a book by its cover, but the right one can say a lot about what’s inside. To start the story of your wedding day on a high, make sure you choose a cover to do it justice. If you’re going for a more traditional feel – maybe your wedding was a cosy church affair, or you went all out with a castle venue – a leather-look cover could be a great way to start your album. 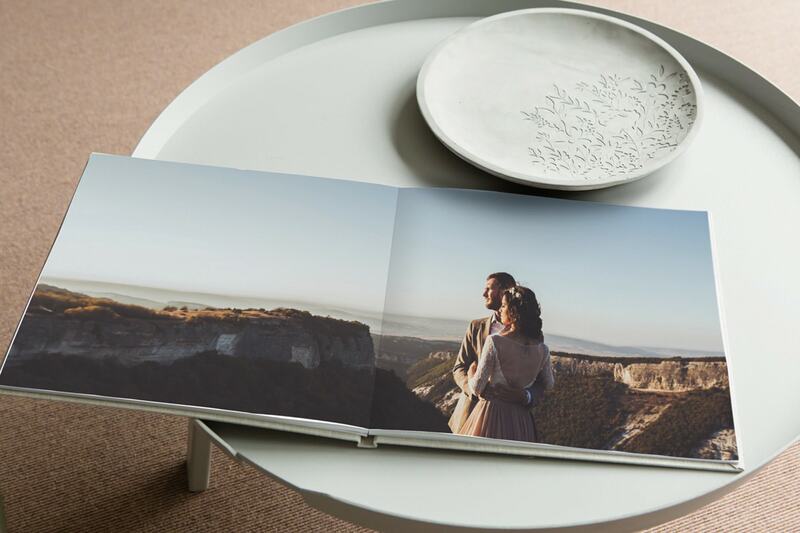 There are so many photo book page layouts to choose from, but to help you narrow it down, think about the style of shots your photographer took on the day. Big group shots or pictures of you and your other half against a sweeping landscape would look best spread across a double page, for example. These work even better in a premium layflat book because they allow one shot to flow across two pages without the crease on the page interrupting your photo. On the flip side, multi-photo layouts are perfect for those little detailed shots, like a close up of a bouquet or your wedding rings. Our photo book editors give you loads of different options to work with, such as clip art and background colours. The background colours are a great way of carrying your colour scheme from your flower arrangements to your table decorations right through to your wedding album. Our colour palette is very varied too, so you’re bound to find the right shade for you. Your wedding party – you know your VIPs, like the bridesmaids, best man or groomsmen – are a huge part of your big day. And as well as being there to support you, they often do loads behind the scenes to make sure it goes without a hitch. To say thanks for everything they’ve done, why not gift them all with a personalised photo book each. You can add photos of you all getting ready, use pics of the all-important speeches and maybe even include snaps from your hen or stag party. You put so much hard work into the little details of your big day, so why not look back on them in your wedding album? 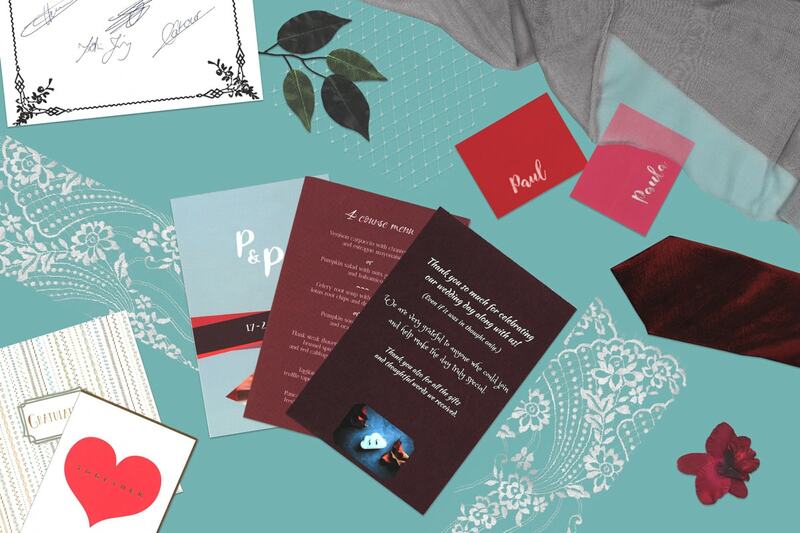 You can scan everything from your invites to your placenames and even try scanning highlights from a bouquet. If you need some top tips on scanning like a pro, check out this easy how-to guide. Just like your cover, the right title sets the tone for the rest of your photo book. For a traditional style wedding, you could use excerpts from your vows for your title. You could keep it simple and just use your names and the date on the front instead. As an alternative, if there’s a song lyric or a quote that means something to both of you, why not use that as your album title? Professional wedding photos always turn out amazing, but your guests often get some lovely candid shots on the day too. Why not combine them both to show different perspectives from your wedding? 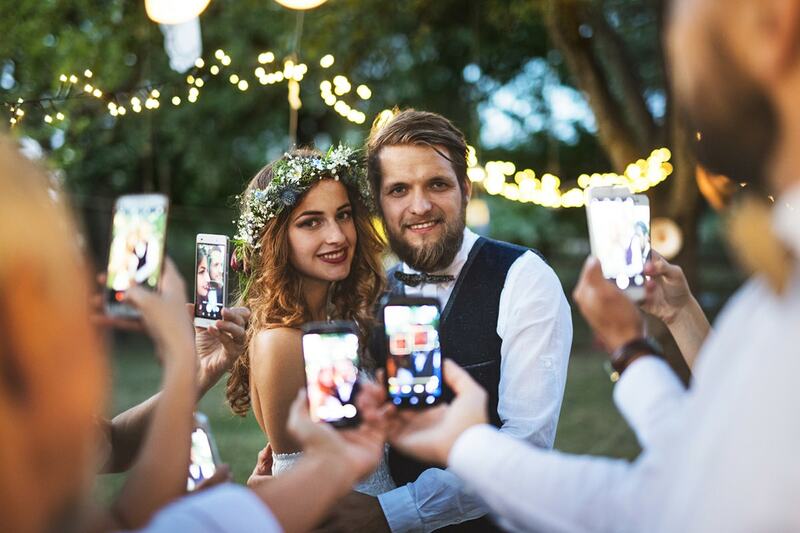 Because you spend a lot of time rushing around mingling with everyone on your wedding day, this can also be a great way of catching up on any moments you missed. If you do use a mixture of photos from the professional and your friends, why not use our Smart Assistant when creating your photo book? It’ll help you make your book in no time at all. Find a bit more about how it works here. Your wedding is your day, and a wedding album should be a reflection of that too. Put all your personality into it and the moments that made it one to remember, and you’ll create the best wedding album that you’ll love forever. For more unique wedding ideas, take a look at this blog on how to make your day extra personal to you. Know someone else who’s wedding bells are about to chime? Share this blog with them on social to give them some top wedding album tips.